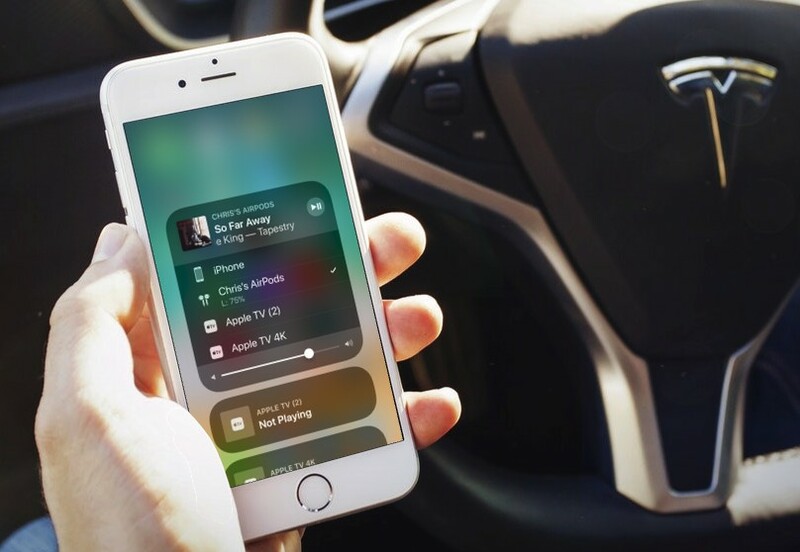 If you’re like me, you have multiple bluetooth devices paired to your iPhone and iPad. (I have multiple Apple TVs, my AirPods, and various speakers paired to my iPhone.) 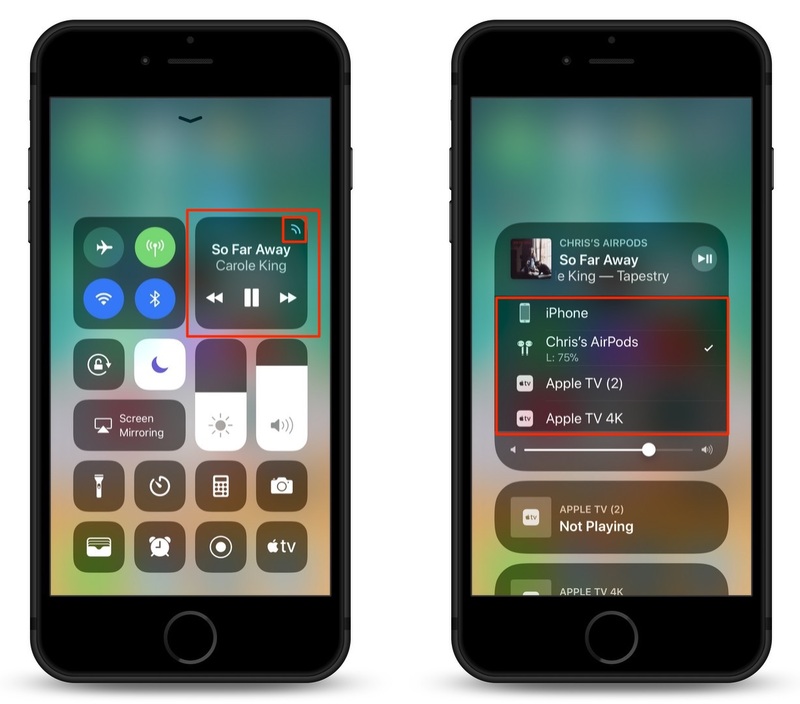 iOS 11 Control Center makes it easy to switch to active Bluetooth devices, with just a swipe and a few taps of your finger. 1.) Open Control Center. 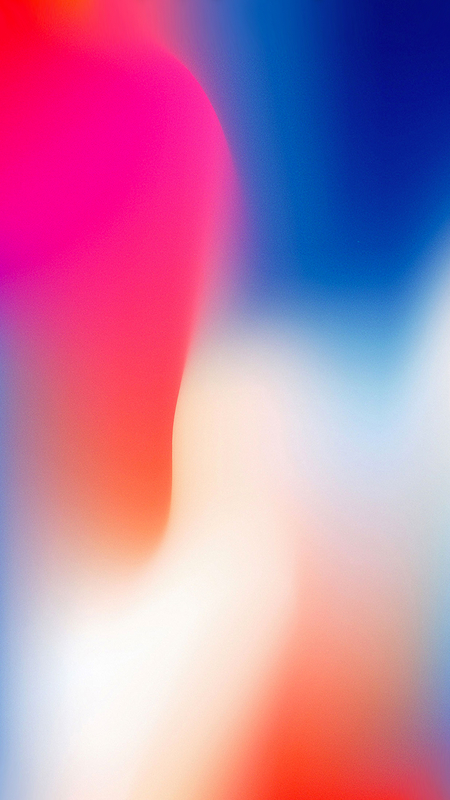 You can do this on the iPhone X by swiping down from the top right of your device’s screen. For every other iPhone, you swipe up from the bottom of the screen. 3.) You’ll now see the device options. All of the available connected devices that are in range are listed here. You’ll see a checkmark next to the device that is being used for audio. 4.) Tap the name of the device you would like to use for audio. Your sound should immediately transfer to that device.